Mozilla’s Ashley Boyd appeared on NPR’s Weekend Edition this morning to discuss Mozilla’s *Privacy Not Included shopping guide. PKPR organized a press event launch today in New York City for Mozilla’s *Privacy Not Included, a research report and shopping guide identifying which connected products are secure and trustworthy — and which aren’t. 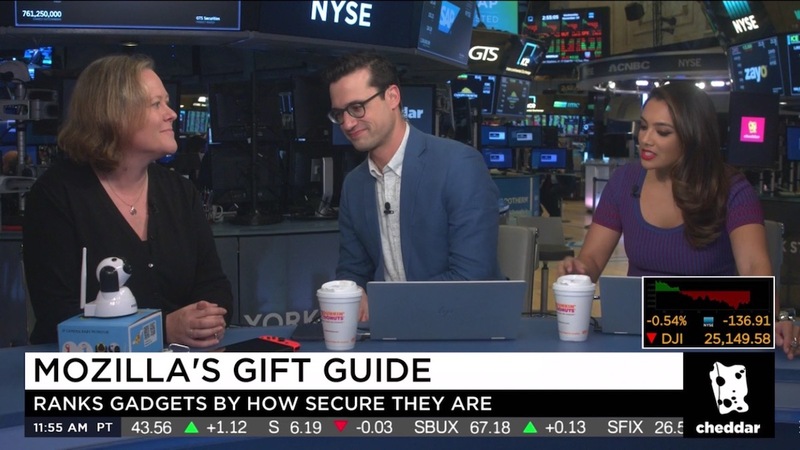 The goal: help consumers shop for gifts based on not just price and performance but also on how well they protect the privacy and security of their friends and family. Launch day coverage included CBS News, Wired, Dow Jones MarketWatch, The Verge, Business Insider, Quartz, Gizmodo, Mashable, Techcrunch, Popular Mechanics, The Next Web, CNET, BoingBoing, Engadget, and Cheddar. 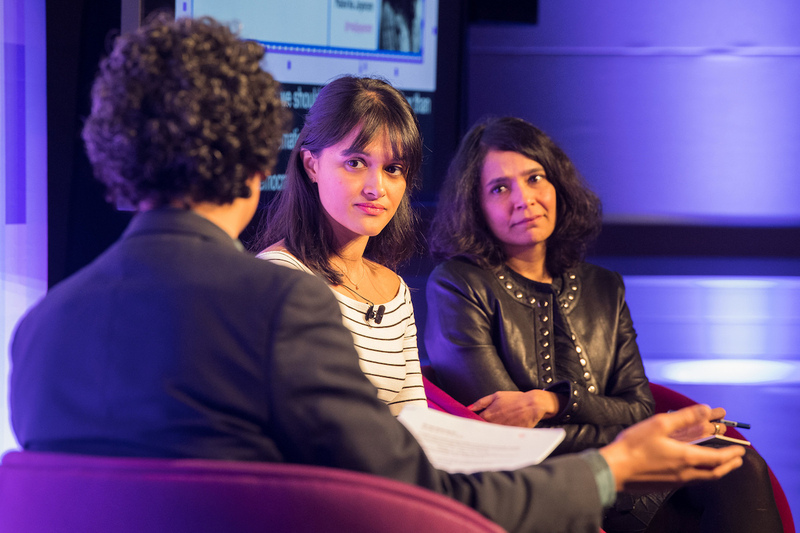 At MozFest in London, The Guardian spoke with former Mozilla fellow Hang Do Thi Duc and Iranian internet researcher Mahsa Alimardani about what they think should be done to rebuild trust in the internet. Listen to their thoughts on The Guardian’s Chips with Everything Podcast here. 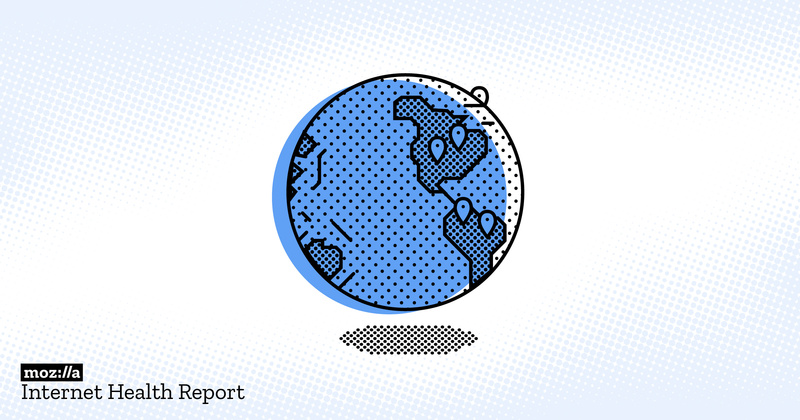 Mozilla and the National Science Foundation are awarding $2 million in funding for projects that will help get people online after disasters or that connect isolated rural, Tribal, and urban communities that lack reliable Internet access in the first place. 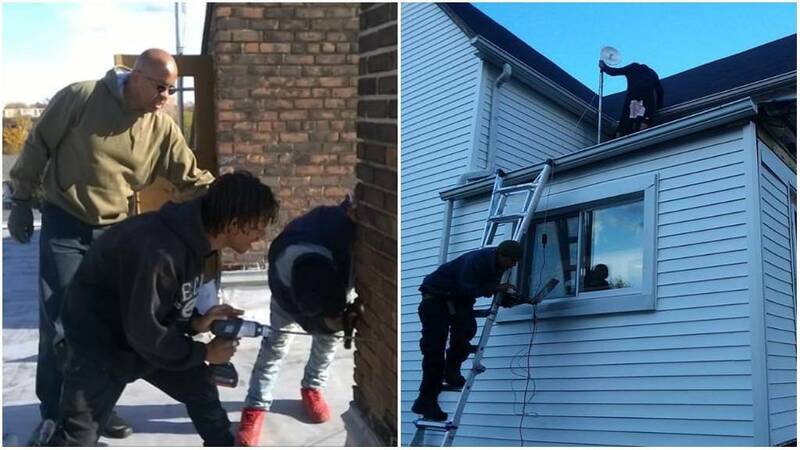 Coverage ranged from a fantastic Fast Company profile of a Detroit project that is bringing broadband to low-income neighborhoods to TechCrunch to StateScoop. Connected devices and toys like the Amazon Echo and Hello Barbie are on track to be this season’s hottest gifts. But how can shoppers make sure they’re buying gadgets that aren’t going to spy on their kids or get their friends hacked? 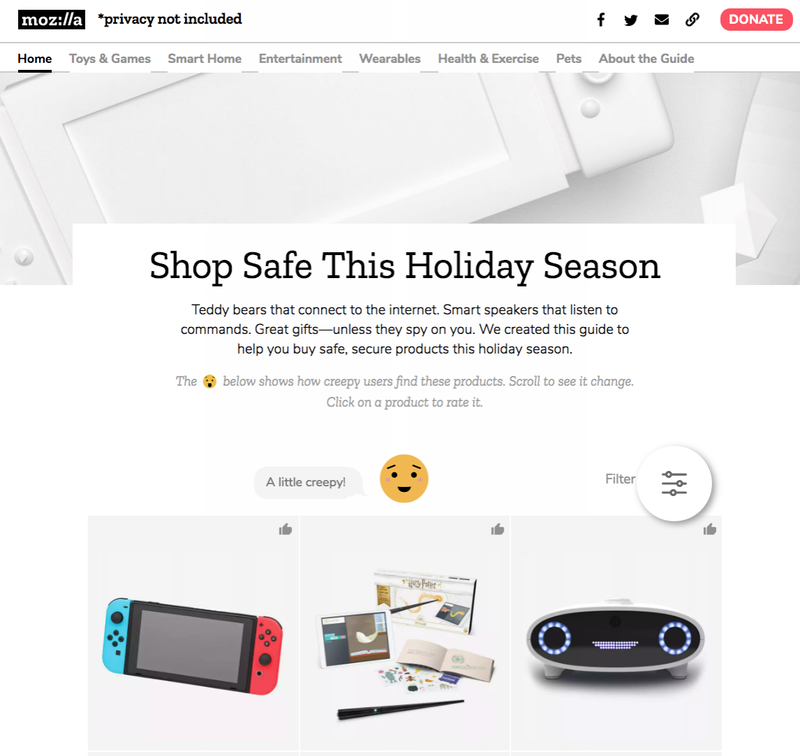 Building on its mission to help consumers protect their privacy and security, Mozilla released Privacy Not Included*, a first of its kind buyer’s guide that makes the privacy and security features of Internet-connected products as clear as their price. Check out coverage in CBS News, Slate, CSO, CNET, ABC News - San Francisco, and Albuquerque Journal. Mozilla Foundation’s Executive Director Mark Surman appeared on this week’s episode of Slate’s If Then podcast to how Mozilla is working to build a healthier Internet by engaging consumers in issues like Net Neutrality and encouraging manufacturers to build privacy features into connected devices. 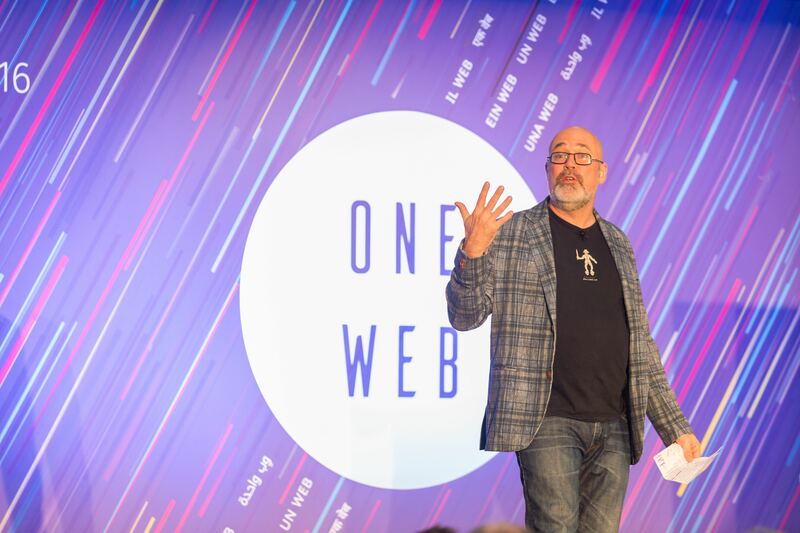 Mozilla Foundation executive director Mark Surman appeared on BBC Marketplace Morning Report, which airs on public radio stations throughout the U.S., to discuss the state of Internet health and what Mozilla is doing to fight fake news, online harassment, privacy breaches, and more. For today Internet Wide Day of Action to Save Net Neutrality, Mozilla tapped into the oddly addictive Slow TV phenomenon with an epic, 9-hour video spoof. The offbeat but surprisingly effective video features 9 hours of real-time footage of ordinary things like chickens grazing and clouds rolling as a narrator reads a soothing and seemingly endless selection of the more than 40,000 messages that Mozilla has collected in opposition to the FCC’s efforts to gut net neutrality protections. PKPR secured coverage in Vice (“This Video Features 9 Hours of Pro-Net Neutrality Comments Read in a Soothing Voice”), The Verge, CNET, International Business Times, and Inverse. 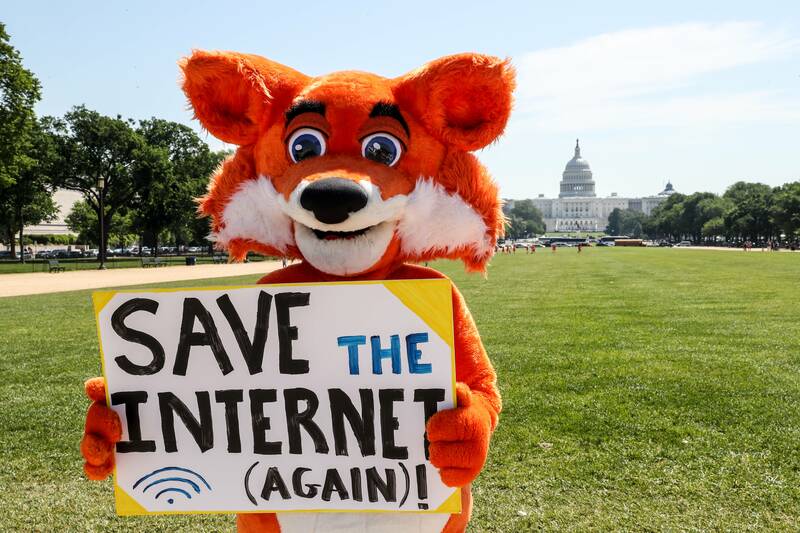 Mozilla has been leading the fight against FCC’s vote to repeal the net neutrality protections enacted in 2015. During the week of the FCC’s vote, PKPR secured interviews with Mozilla executive director Mark Surman and Director of Advocacy Ashley Boyd and coverage of Mozilla’s efforts in outlets including Vice News, AP, International Business Times, San Jose Mercury News, Cheddar, Deadline, and Law 360.